It’s a competitive world out there. Everyone wants to be on the first page of search results for the best keywords. When you need to boost your results, contact us. We can help you create and manage an effective search engine marketing program that ensures you are visible to your target market for the right keywords. 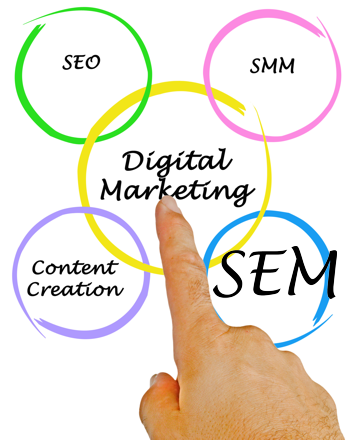 Search engine marketing is both cost-efficient and measureable. That makes advertising on search engines one of the most effective marketing tools in your arsenal. Larkin & Company helps you to get your website in front of your potential customers. In other words, Larkin & Company helps you to make sure that your website is seen by people who want to buy your goods and services.